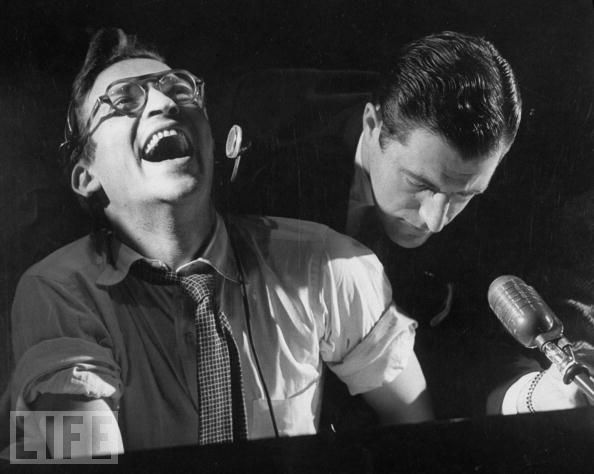 Why I think Sidney Lumet is the finest American filmmaker of all time. And also why he couldn’t have been the best poker player. Loved the tribute. I’m glad there’s someone else in this part of the world who loves him as much as I do.